We all have a “bucket list” or a list of big ideas we want to pursue in life. My list included running the St. George Marathon. I’ll never forget my sense of accomplishment as I finally crossed the finish line after being encouraged by race fans and aided by countless volunteers along the marathon route. Last October, it was fun to volunteer and work alongside our medical students at the marathon (mile marker 23). I didn’t even miss the muscle cramps! Physical Health Benefits. Studies have shown that those who volunteer have measurable health benefits, including lower mortality rates. Older volunteers tend to walk more, find it easier to cope with everyday tasks, and are less likely to develop high blood pressure. Volunteering can also ease symptoms of chronic pain and reduce the risk of heart disease. Mental Health Benefits. A recent study revealed that volunteers actually increased their brain function. Volunteer activities get participants moving and thinking at the same time. Research also indicates that volunteering leads to lower rates of depression, especially for individuals 65 years of age and older. Connecting with Others. One of the better-known benefits of volunteering is its impact on the community. In addition to making the community a better place, volunteering can help participants make new friends, expand their network, and boost their social skills. For those who have recently retired and perhaps lost their sense of purpose, volunteering can help to fill that void. As our students have acquired new medical skills, it has been exciting to see them use those skills in service to the local community. In cooperation with Dixie State University, RVU students provided community members with vitals, blood glucose screenings, presentations, demonstrations, and fun activities for the children at our interactive booth. Students also participated in the annual Ivins City Heritage Days by providing blood pressure screenings at the city park. With a goal to promote interest in medical science, local 5th grade students were selected to participate as Young Doctors. These students received monthly training by medical students and even had a graduation ceremony dressed in their white coats. 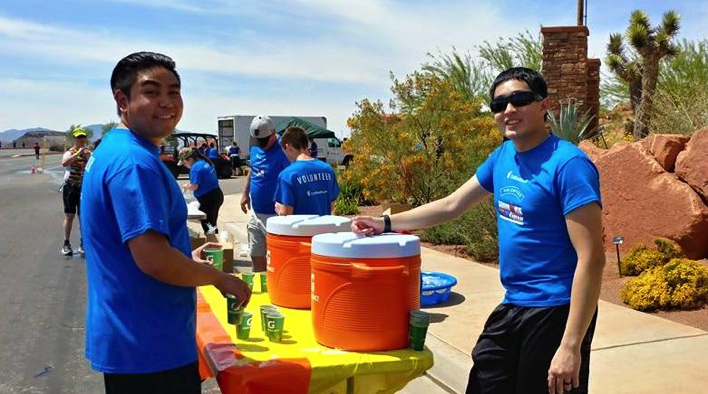 In addition to volunteering at the St. George Marathon, RVU students supported athletes at the Huntsman World Senior Games and the IRONMAN Triathlon by backing up the medical health professionals and keeping the athletes hydrated. 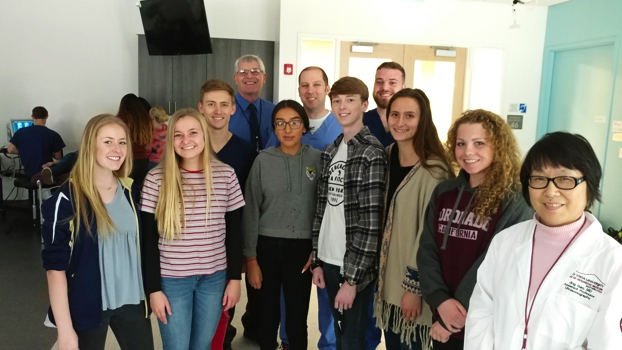 In the spirit of promoting the health care profession, our students have visited a number of local high schools and conducted tours of the RVU campus. 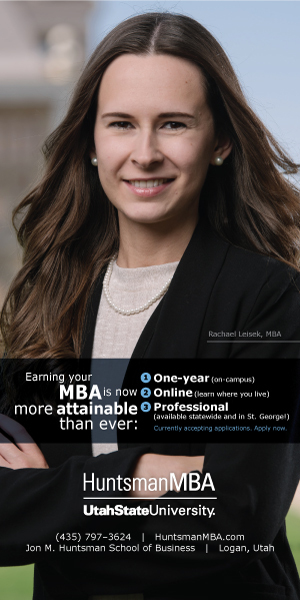 Because there is a dire need for additional health care providers in the future, our students are planting seeds of interest and showing future medical students how cool it is to pursue a medical career! Along with other local volunteer physicians, the faculty at RVU serve weekly in the clinic providing free medical services to members of the community. The various clubs and organizations at RVUCOM-SU have actively served in other ways: Red Cross blood drives, HIV training, prescription drop-offs, and more. There are numerous ways to volunteer in the community. Look for opportunities to serve online at justserve.org or stgeorgemarathon.com. Volunteer today!